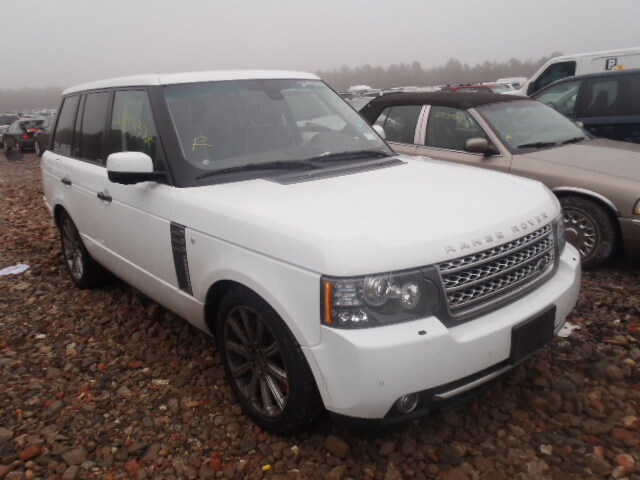 These vehicles go up for auction tomorrow, Wednesday February 27, at 12:00PM EST!. 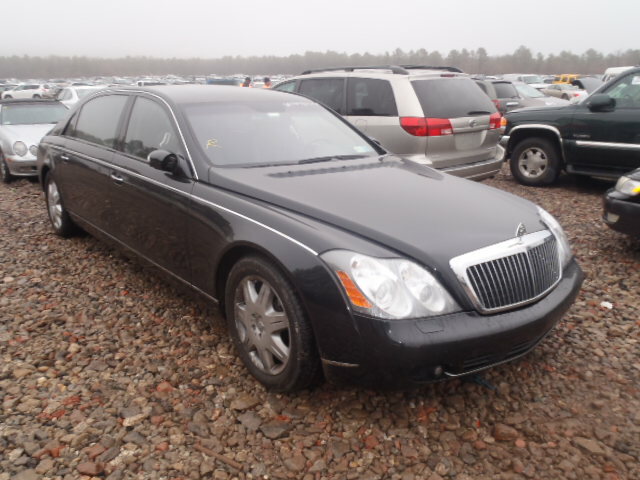 Remember that Copart always has a wide variety of luxurious exotics as part of their inventory! Why Would Someone Need an Auto Broker?